A kitchen loving eggplant, what more could you want? I really hope ‘Death by Eggplant’ by Susan Heyboer O’Keefe is published in the UK because it looks great. Whilst Eric Carle is very well known, his other picture books have the habit of getting lost amidst the well-earnt craze with ‘The Very Hungry Caterpillar’. Either way, I do recommend a look through The Literate Housewife’s blog, there is a lot to learn. Brace yourselves, there is a mass update on its way, simply because I have just come across some great picture books and I feel they’re all worthy of me singing their praises! It seems I write lyrical about picture books and picture books only but I truly believe they are the most wonderful and important book types that we go through in our lives and if you have children, they will resonant with you throughout adulthood also. There are so many aspects to a picture book that are of great importance to its success. The writing, the educational aspect, the illustrations, the characters. 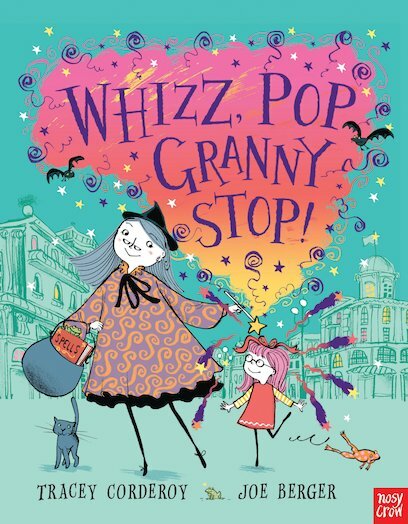 Emily Gravett is a prize winning author and she continues this trend of success in this new hardback picture book, published by Macmillan Children’s Books on 05/02/10. Blue Chameleon does exactly what he says on the tin. He can turn himself into anything but of each the strange other characters he wants to meet, none of them want to be his friend. The reader will create a strong attachment to the chameleon and really sympathise through the clever writing in between each beautiful illustration. Emily Gravett has a growing number of picture books to her name now. Whilst it may not have the same charisma of The Rabbit Problem, this is sure to be a success with children and parents alike simply for her ability to connect her illustrations with the reader. Happy New Year everyone. I like many others, got carried away with the frivolities of Christmas and ignored my blogging responsibilities. But now I am snowed in…still, and I have no excuse not to look ahead at the upcoming book publications. In the next few days I will be posting a few post-dated reviews from Waterstones Books Quarterly magazine whom I review children’s books for. These reviews will be of ‘Beswitched’ by Kate Saunders and ‘Moody Margaret Strikes Back’ by Francesca Simon.